Roof vent covers are a must have for homeowners. 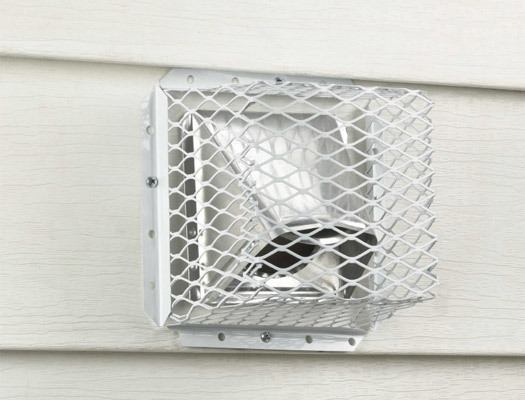 Keep your vents protected from unwanted visitors with a free quote from Early Times for your vent guards. Your roof is always right above you but it’s rarely on top of your mind. However, your roof is a pretty popular place for rodents and other critters. This is where roof vent covers come in handy. The vents on your roof or on the sides of your home have an important task of providing your home with proper ventilation. Anything that gets in those vents prohibits your attic and other areas of your home from getting the amount of air circulation they need. A stuffy attic can lead to multiple problems including decreasing the energy efficiency of your home which can lead to higher energy bills. If you ask any homeowner, chances are they’ll tell you they’ve had problems with animals getting in their vents on the roof or on the sides of the walls. You’ll spend countless hours and possibly hundreds of dollars trying to get them out yourself or by hiring an exterminator. One way to make sure this never happens is to have roof vent covers installed on your home. It’s an easy and super effective way to keep those unwanted visitors out. 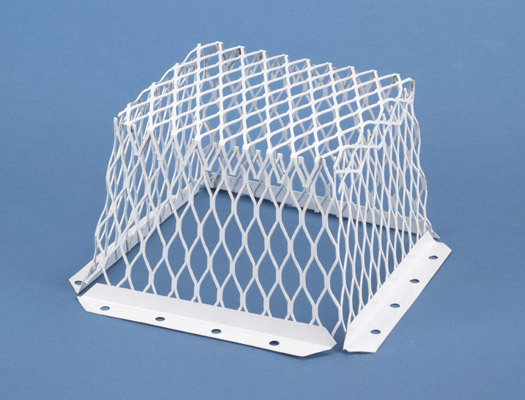 Of course, the main purpose of roof vent guards is to keep animals and other pests out of your home. But by doing this, they offer much more value to your home. Without any critters lurking around in your home, you won’t have any weird smells from them traveling through your HVAC system. Plus, you won’t have to worry about them making their way deeper into your home like in the walls. Since the pests won’t be in your home, they can’t make any more openings through your attic and the rest of the house. Here at Early Times, we care about much more than just chimneys. We want your home to be as safe and comfortable as possible. That’s why we offer Chicagoland with quality roof vent guards to help keep unwanted animals such as squirrels, opossums, birds, raccoons and other invasive critters out of your home. Get a free quote today for your new roof vent covers from Early Times Home Solutions.